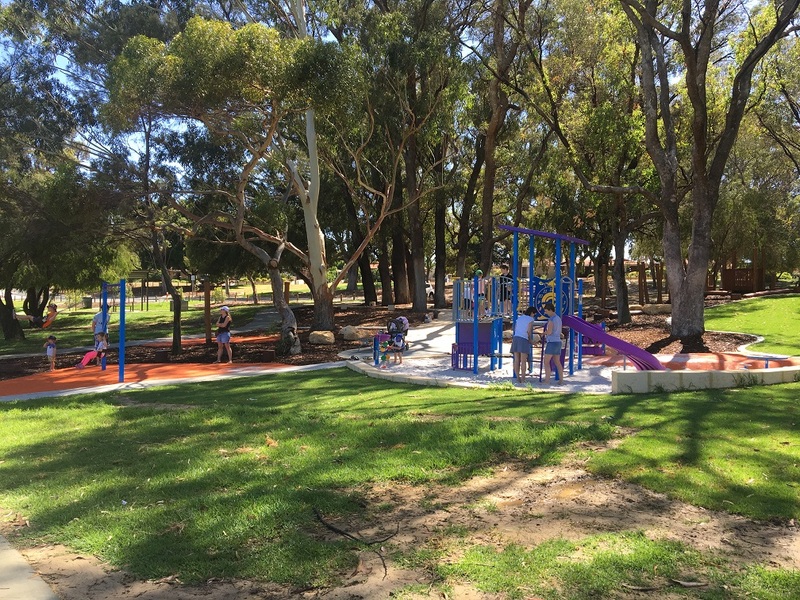 These Big Little Parks are larger than your suburban playground but not as big as some of Perth's Super Parks. 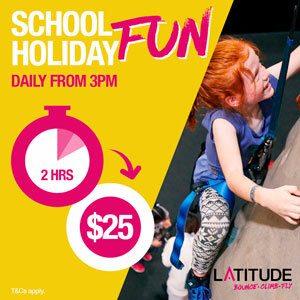 They are designed specifically for kids under the age of around 6yrs with a focus on sensory and lower level play. When you are a parent of a toddler or preschooler sometimes a big playground is not always better. 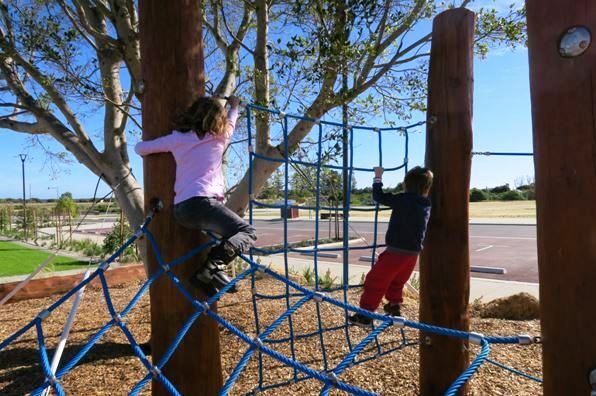 The play equipment is often too high for them to play independently, the park is so big it's hard to keep track of your children and your toddler or preschooler may not be able to play on much of the equipment as they simply aren't big enough. 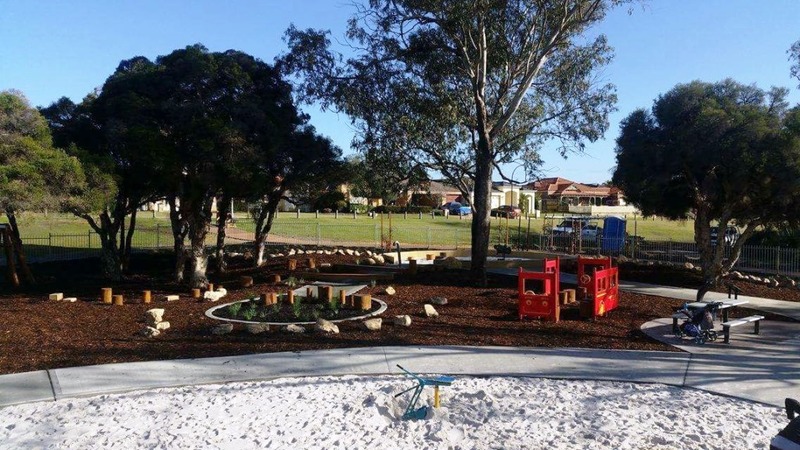 At these parks your toddler or preschooler will be able to play independently and experience all the adventure of a days play in the park and coincidentally they all feature excellent natural shade. 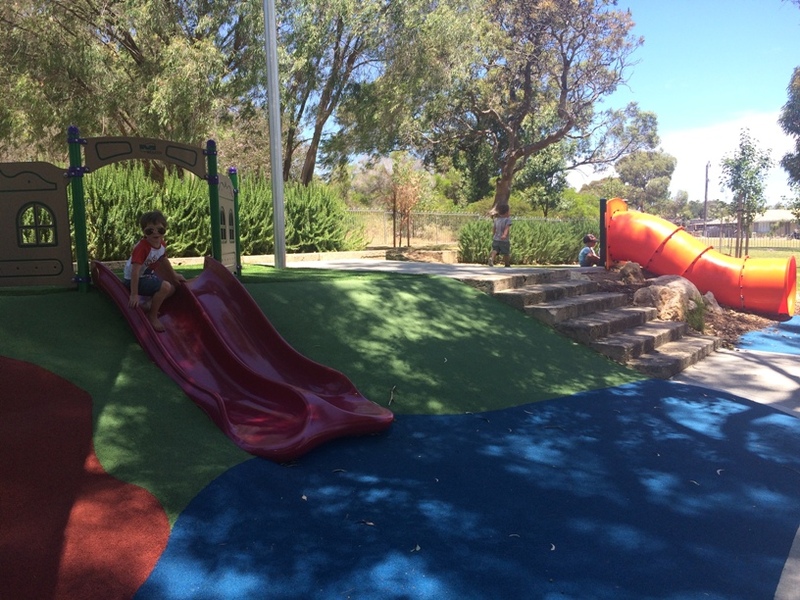 This fully fenced park is another large park that is naturally shaded and other than the flying fox and a small spinning climbing frame the park features all low level play. With nature based play and lots of climbing challenges this park will appeal to toddlers and preschoolers that have a sense of adventure. Centrally located and the perfect spot to meet if you have friends both south and north of the river. 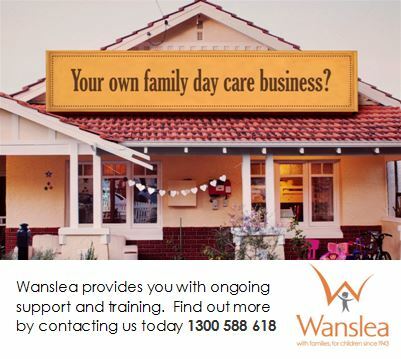 This is one of our favourite playgrounds for toddlers and preschoolers. 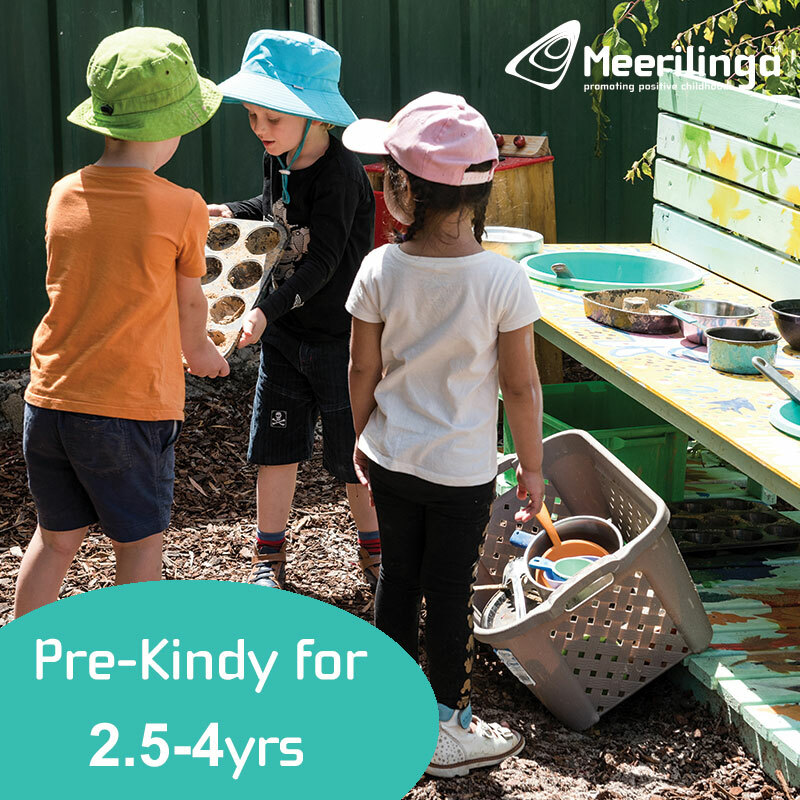 It's fully fenced, has lots of natural shading, has a real focus on sensory play and includes the coolest water play feature. 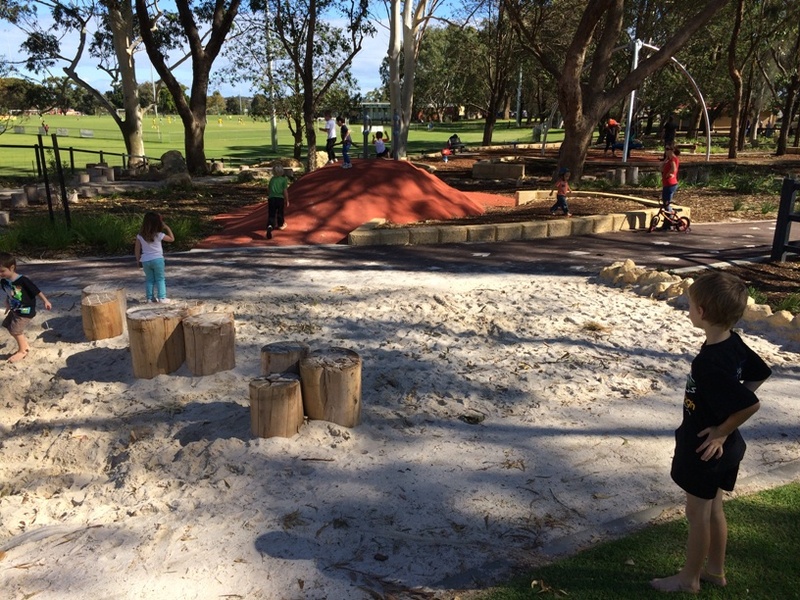 Upgraded in late 2017 this playground has been placed strategically under a forest of tall trees and therefore has excellent natural shading. The nature based play equipment stretches down a slope to a small play structure and swings. Also has a bike skills track alongside the playground. Not as big as some of the other Big Little Parks, but features some great low level adventure play with rock climbing, rope climbs, balancing logs and slide, all at low level. This is a sensory focused playground with all low level play amongst big shady trees and alongside a large lake. You'll find musical instruments, water play, talk tubes and nature based play, plus you can enjoy a walk around the lake to wander thought this beautiful nature reserve. 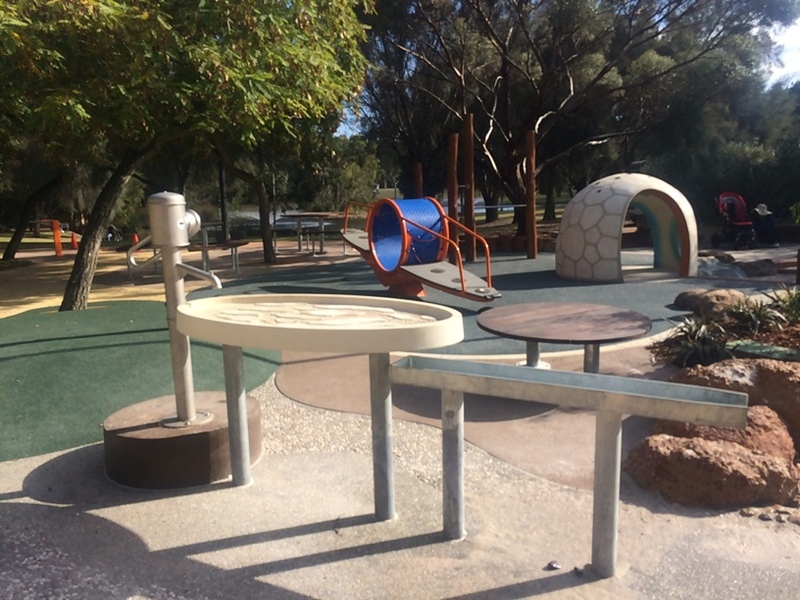 Sam's playground was built in honour of the late toddler Sam Trott, and was designed in consultation with Sam's family. It has a big focus on sensory play, is fully fenced, has lots of natural shade, water play and lots for little adventurers to explore. 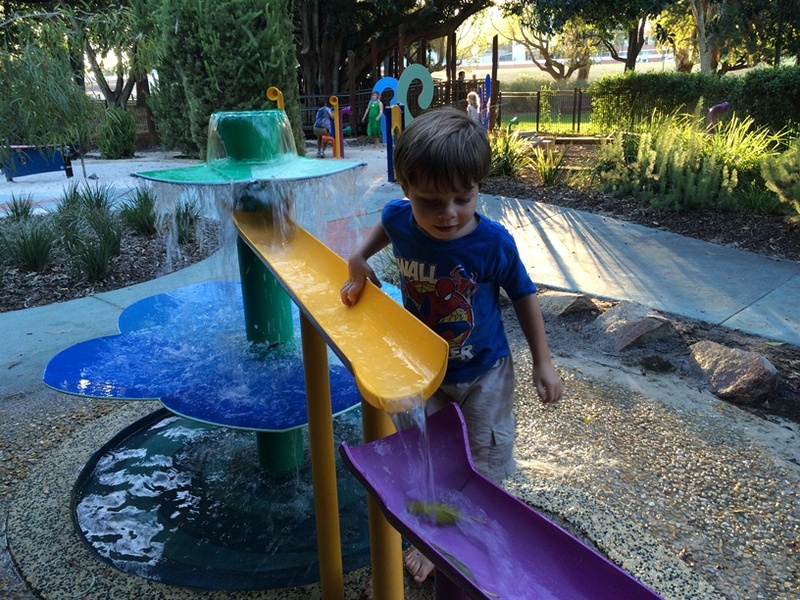 Toddlers and preschoolers don't miss out on all the fun at these Big Little Parks. 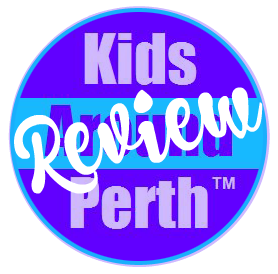 If you are looking for the perfect playground for your little adventurer to play and explore without all the stress of a large playground, check out one of Perth's Big Little Parks today.